Machine learning libraries optimize the learn scenario. 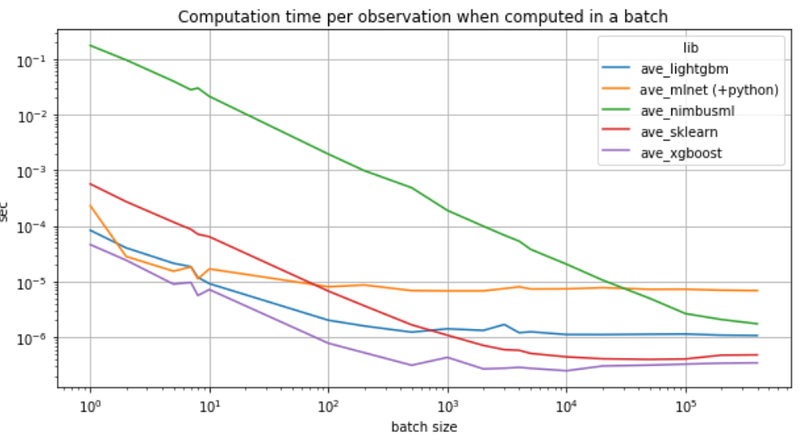 Benchmark of libraries for a regression problem. This would require to reimplement the prediction function. 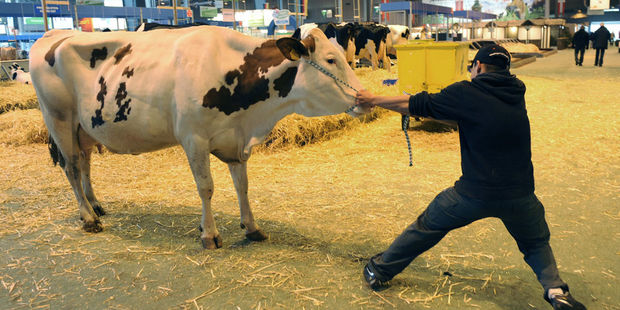 Trained trees are not necessarily the same. Order of magnitude is important here. The code can be found at MS Experience 2018. 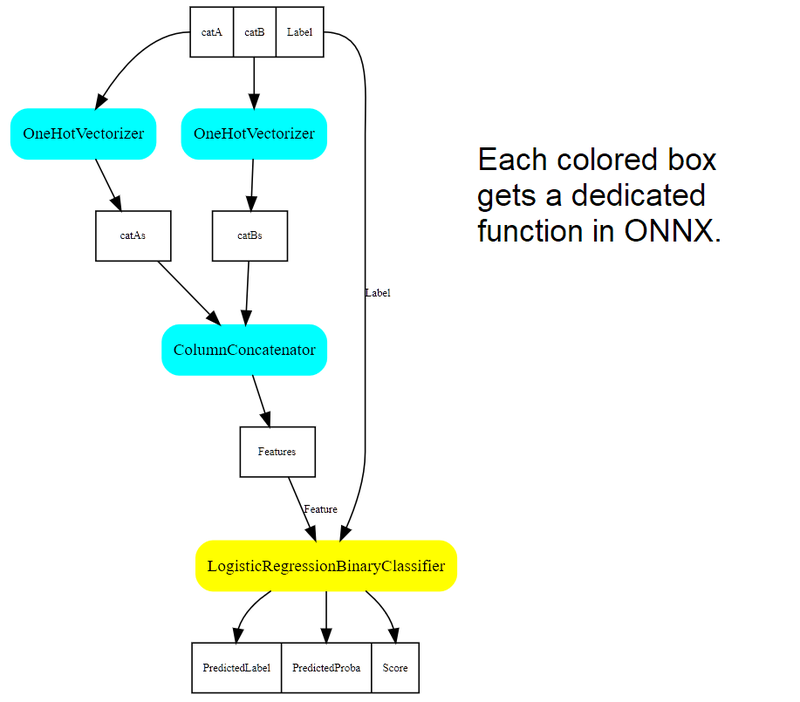 ONNX can represent any pipeline of data. 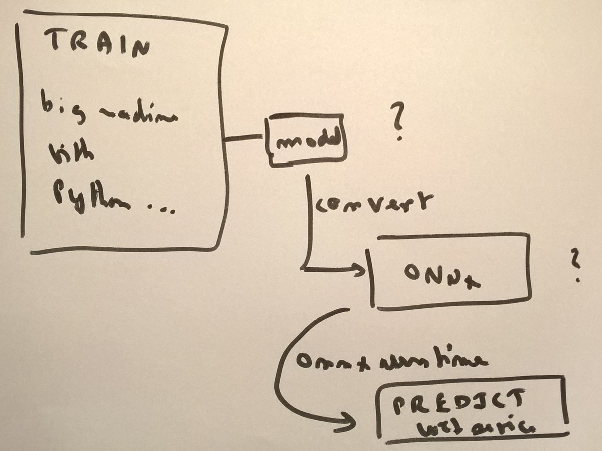 Let’s visualize a machine learning pipeline (see the code at MS Experience). Can represent any mathematical function handling numerical and text features. Cannot optimize the code for both training and predicting. The maximum opset needed by this model is only 1. Code is available at MS Experience 2018. "The Tiny YOLO network from the paper 'YOLO9000: Better, Faster, Stronger' (2016), arXiv:1612.08242"